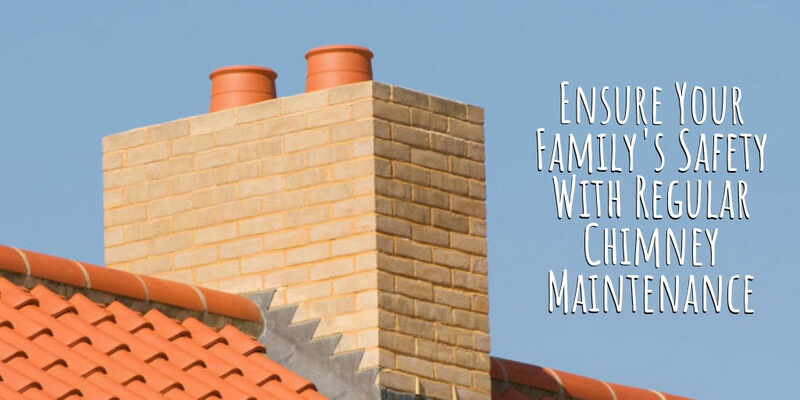 Keeping your chimney clean and in working order is an important part of owning a home. No matter what kind of heat you use—gas, oil or wood—if you have a chimney, you need to know the proper steps for chimney maintenance. It is important to have your chimney inspected by a professional on a regular basis, especially if you live in an area that gets cold in the winter. To avoid the dangers of a chimney fire or carbon monoxide build-up in your home, make an appointment for chimney cleaning in Washington DC once a year. Before the sweep arrives, there are some things you can check yourself.